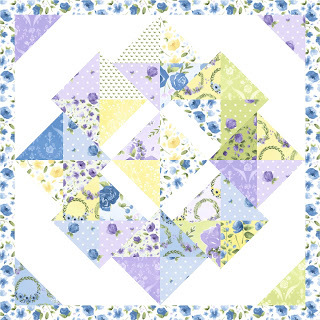 When the perfectly planned, pieced and pressed pattern creator Julia of Briar Hill Designs meets up with the fabulous free motion facilitator Dara of Stitched Quilting Co the result is the magnificent Monthly Mini Quilt Along. 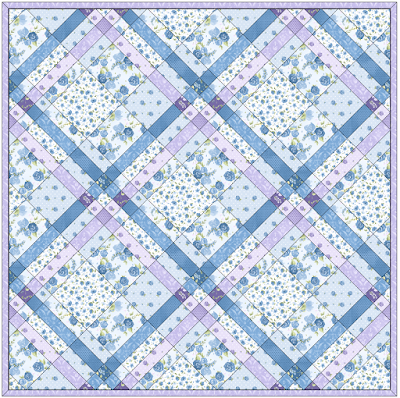 Julia and Dara have never met in person as they live on the extreme east and west coasts of Canada, however their love of all-things-quilting drew them together to create ‘Coast to Coast’ and this first collaboration project: Monthly Mini Quilt Along. A "block of the month" that also provides community, skill building, free motion instruction, and finishing skills. Quilting happens at all levels. 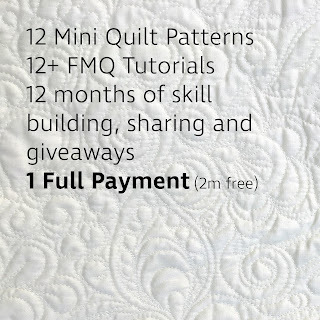 If you would like to increase your skills and abilities, come and tap into the rich knowledge base of these two quilters who will teach you starting from the basics of quilting to a variety of quilting techniques ranging from piecing methods to curves, foundation paper piecing, english paper piecing and more. 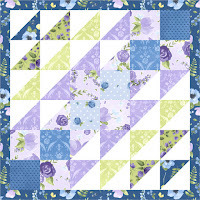 FMQ skills will be taught through Dara's developed method which will build your FMQ confidence more with each tutorial. Why Minis? Minis are so versatile! The blocks can be incorporated into other projects you are making, they are a quick gift, a fun way to decorate your sewing space, and a way to learn and practice a new skill without the intimidation of a large project. 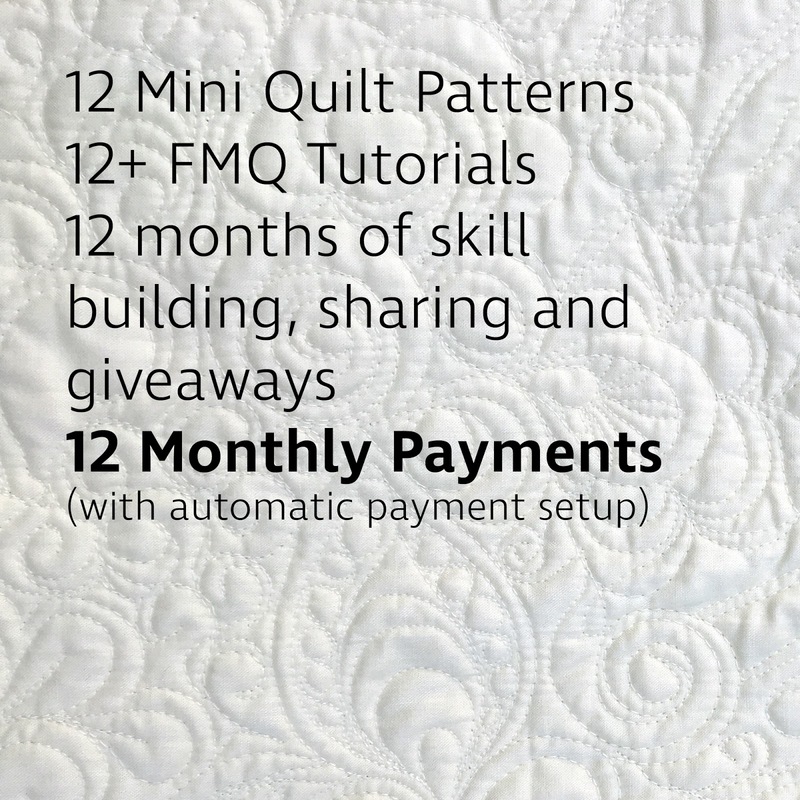 We are so excited to share this Monthly Mini Quilt Along as it has been created so that your quilting skills will develop and grow in a sequential way with small time commitments yielding huge improvements in your skills, building your quilting repertoire. 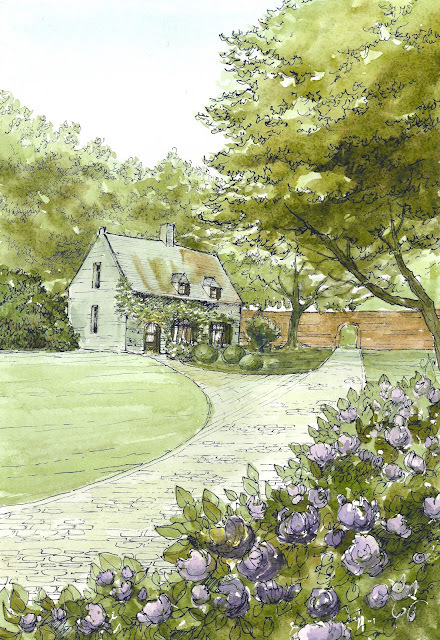 * Receive a new mini pattern designed by Julia Wentzell of Briar Hill Designs. 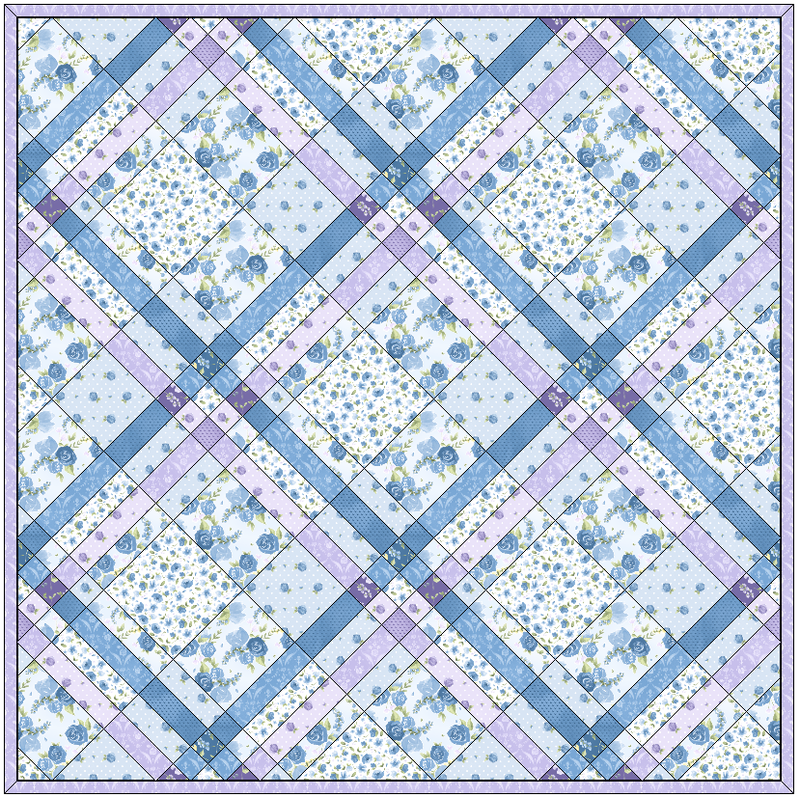 Pattern includes instructions, diagrams, tips, and new skills to expand your quilty repertoire. 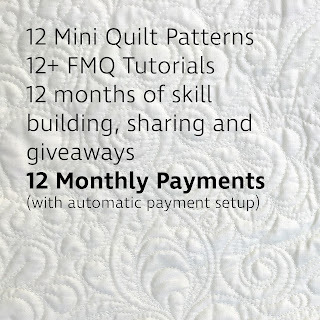 * Video Tutorials by Dara of Stitched Quilting Co. showing three different ways to FMQ your minis on a domestic machine every month. * Belong to a community of quilters who share your passion for quilting in a supportive and encouraging private facebook group. 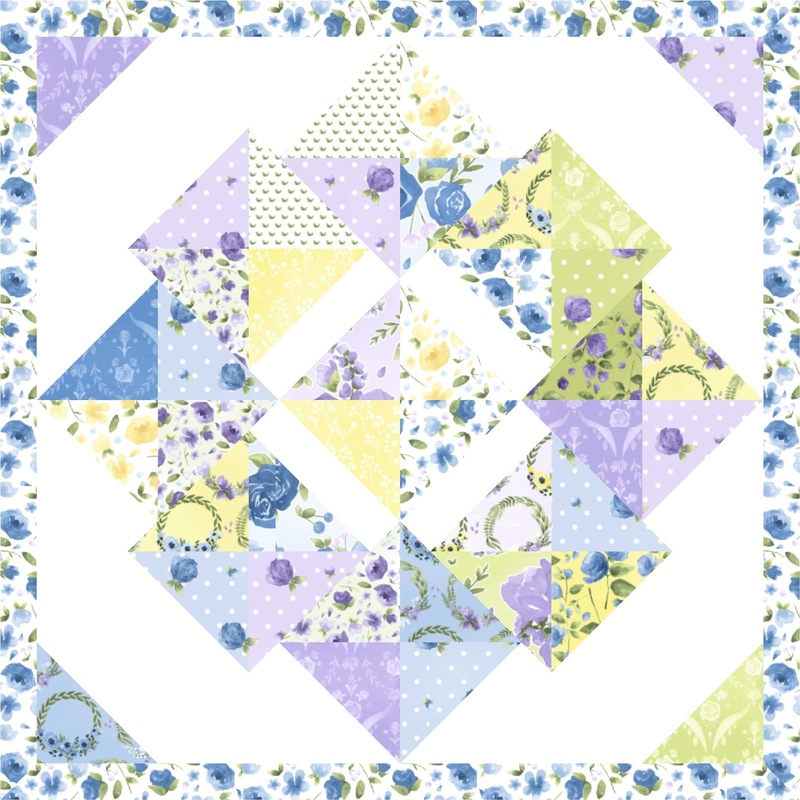 * PDF copies of the blocks can be printed and used to plan out colour placement, and practice FMQ designs before putting needle and thread to mini! 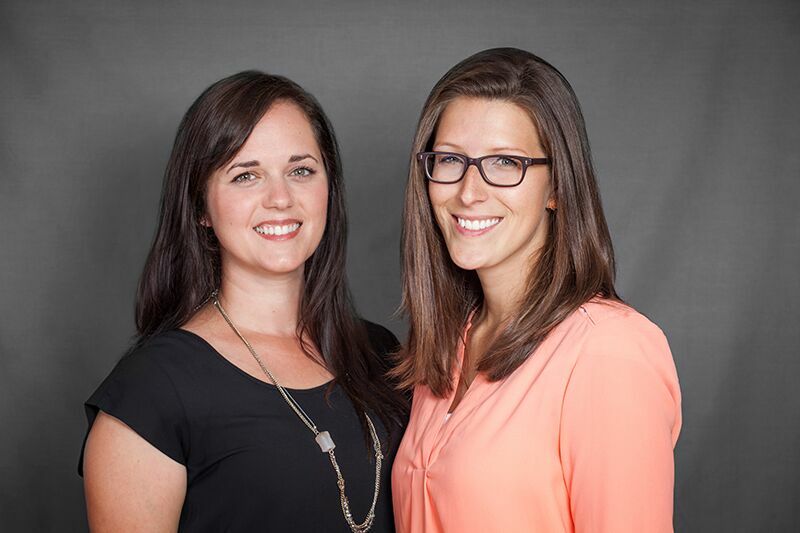 * Opportunities to share your progress, and win monthly giveaways. Enter a photo of the completed block at the end of the month, for an entry in our monthly giveaway by fabulous sponsors. 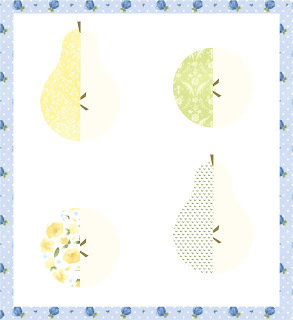 *If (when) during 2018, any of these patterns turn into quilt patterns, receive an exclusive discount for all digital patterns upon pattern release. *First dibs at any exclusive offers from both Julia and Dara. First day of the month- new mini will be introduced. Second week- fabric pull of your mini show and share. Third week- demo video for the free motion quilting. Fourth week- share completed mini for entry in that month's giveaway. 12 monthly payments of 9.50 CDN automatic withdrawals through Paypal's secure server. One payment for all 12 months, discounted - pay for only 10 months. $95 CDN payment through Paypal's secure server. Oh me oh my!! This looks and sounds like exactly what I need! 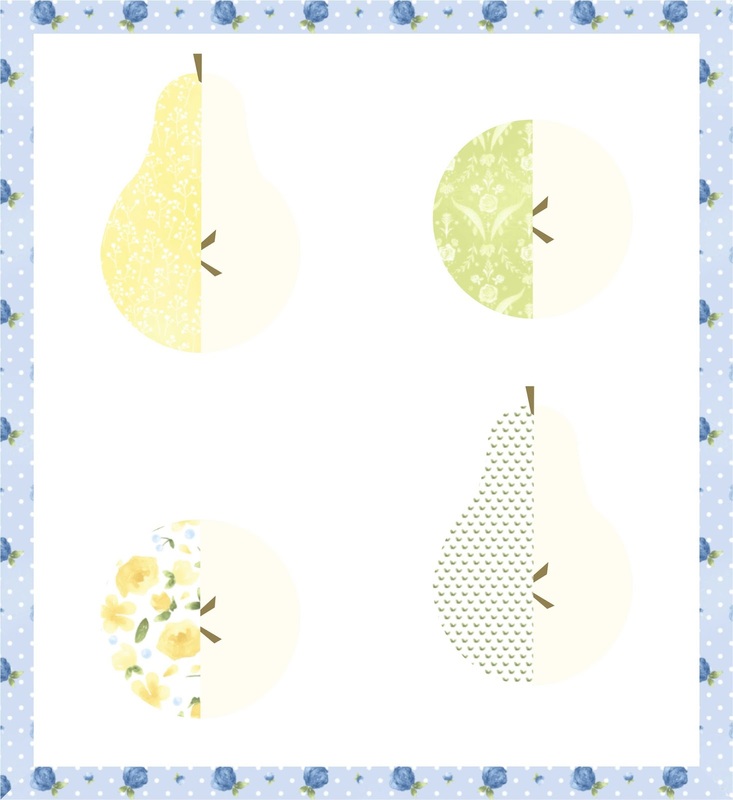 I would love to increase my piecing, curves (which I have never done), EPP and foundation paper piecing (another I have never done) skills and increase my FMQ skills (which really intimidates me!)!! June's Cottage // Fall 2017 Lookbook!